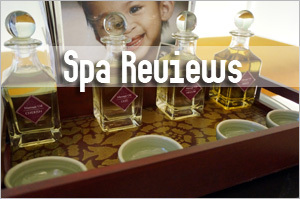 Hollywood celebrities are well known for having megabucks to splurge on all kinds of beauty treatments, agree? 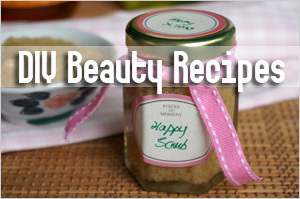 So it’s a little incredulous that they should even want to dabble in DIY homemade beauty remedies. Come on and get real, people! But despite being cynical, I think there could be some truth in reports that some of them resort to kitchen ingredients like a less than $2 box of baking soda. I mean it is cheap, easily accessible and best of all, a real multitasker! 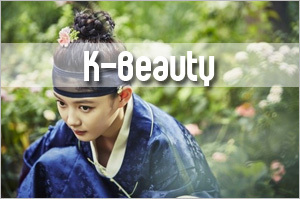 So little wonder the simple insignificant ingredient has found its way into celebrities’ beauty routines. Okay, some of you have asked me if baking soda is the same as baking powder as both are found in similar sections at the supermarket. Well, both are raising agent for cakes and bread but they are chemically different. Baking soda is a sodium bicarbonate—a white solid that is crystalline but often appears as a fine powder with a slightly salty, alkaline taste resembling that of washing soda. Apart from baking, baking soda is a useful ingredient in the kitchen and often used as a cleaning agent as well as odor absorber. 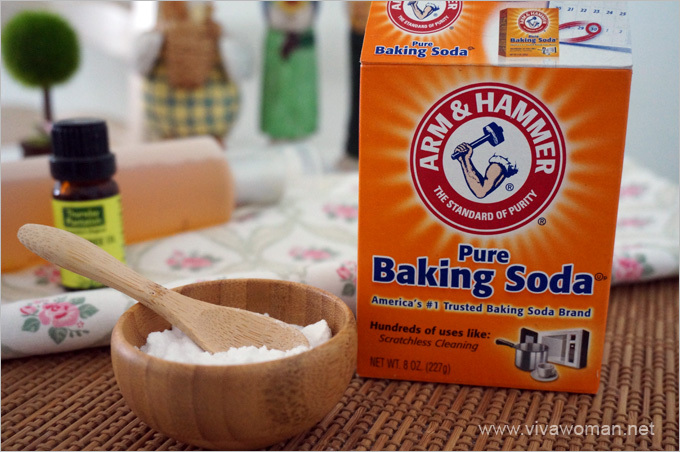 But because it is alkaline and can regulate pH balance, baking soda is a great ingredient for our skin too. So now that we’ve got the facts about baking soda out of the way, let’s take a look at how it is being used by the Hollywood celebrities. Julia Roberts who is famous for her bright smile actually said she owes it to her grandfatherâ€™s tip of using baking soda. â€œI brush my teeth with baking soda. My grandfather would put a big heaping mound of it on his toothbrush. He had only one cavity in his entire life.â€ I don’t suppose she uses it every day but it’s possible that she uses it once in a while. Actress Emma Stone told France’s ELLE magazine that she uses the kitchen ingredient to exfoliate—to scrub her face and get rid of dry patches. 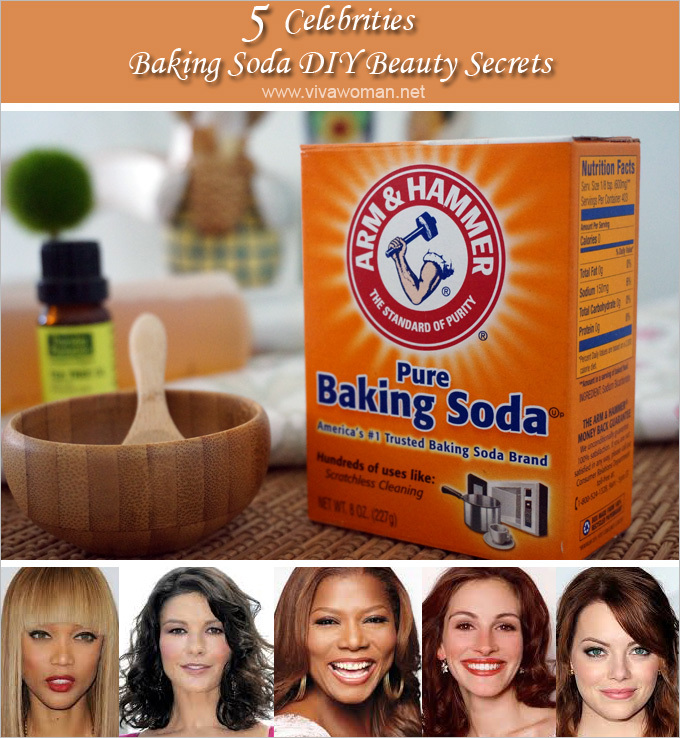 Baking soda is also said to be one of Queen Latifah’s favorite beauty secrets and it came from her grandmother. Like Emma, our queen uses baking soda to exfoliate. Tyra Banks apparently shared in her talk show on how to make an exfoliating cleanser by adding baking soda to the everyday cleanser. She also recommended mixing baking soda with a little water and apply it to the skin as a mask no more than three times a week to combat acne. Personally, I have used baking soda in different ways. I really started using it to brush my teeth and was quite happy with the results. Baking soda can indeed brighten teeth by a shade or two as it is able to remove temporary stains caused by drinking tea and coffee. But because it is abrasive, it shouldn’t be used daily. I rarely use baking soda to exfoliate my face but it does a fine job as an exfoliant and works wonderfully as a microdermabrasion dupe. 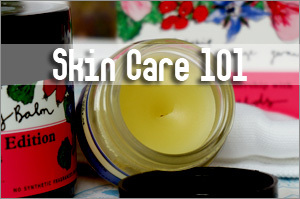 All you need is to add water and make a paste, then rub it on your face very gently. The trick is not to scrub hard and not to use it too often (just like how you only need microdermabrasion once in a while). 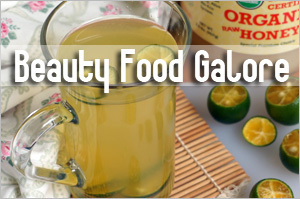 Alternatively, mixing baking soda with other ingredients like oat flour will help lessen the abrasiveness. 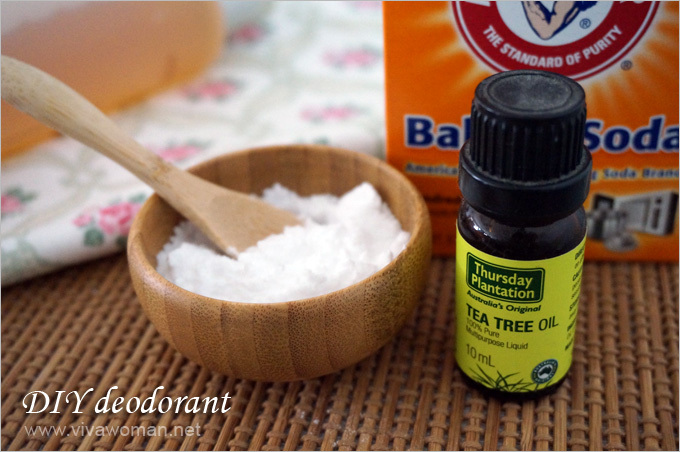 Baking soda is also good to be used as a deodorant base. I made one using just some water and a few drops of tea tree essential oil. 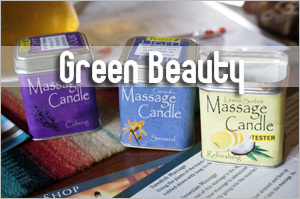 But while it is effective, it is unsightly as it does leave white stains on the clothes. Finally, I used to add baking soda to my dry shampoo but since I’ve found the perfect combination in using arrowroot powder and rice powder, I have left the ingredient out of my recipe. 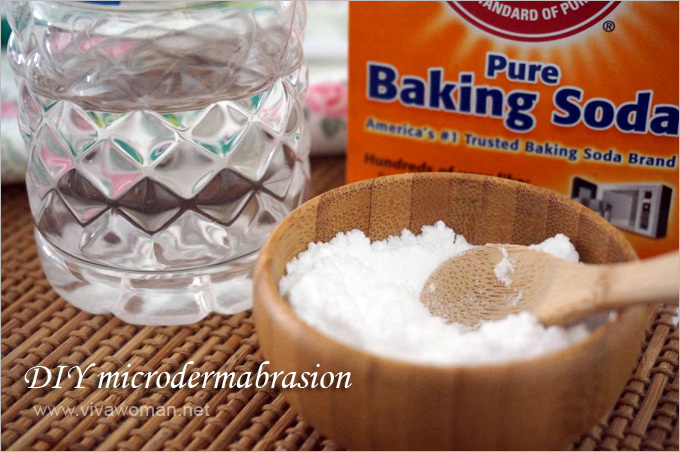 Have you tried using baking soda in your beauty routines? If you haven’t, are you inspired to try? DIY Beauty: using baking soda to whiten your teeth DIY Beauty: 5 beauty uses with baking soda Schmidt’s Natural Deodorants With No Baking Soda Specially Made For Sensitive Skin Share: do celebrities influence your beauty buys? 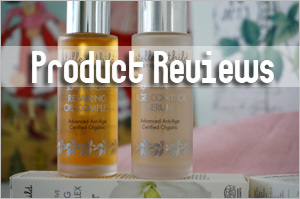 Previous Post: « Neal’s Yard Remedies Wild Rose Beauty Balm A Wonder? Hi, I know you fully believe in what you’re posting, but actually baking soda is really really bad for skin. 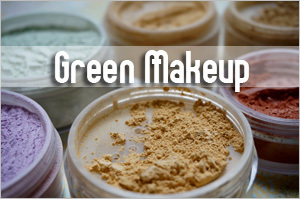 It’s so alkaline it destroys the natural acidity of the skin and leaves it open for water loss and irritants, which leads to dry, sensitive and acneic skin. I love your blog and I’m not trying to be mean, I just really don’t want you or any of your readers to be damaging their skin long-term. Hi Jen, thanks for the comment. I think I did make a qualifier that you should not scrub too hard and not to use it often (just like how micodermabrasion itself even with the professionals aren’t great but it’s okay once in a while). I even mentioned that for brushing teeth. I think it really depends on skin type. Some people have issues using oats or honey even. 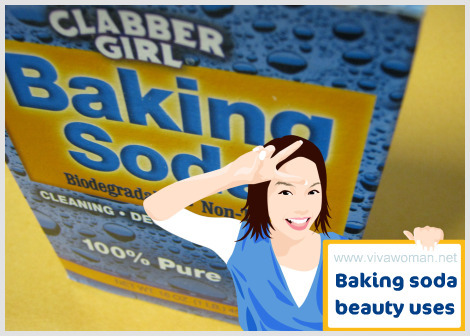 I know many readers using baking soda too because they’ve shared with me. I do wonder if using commercial gadgets like an exfoliating facial brush or peel is better than this? But I remember reading Dr Oz and Dr Mercola recommending baking soda for hair and face too. Thanks Sesame, this article is very helpful indeed! I have tried using baking soda paste to remove blackheads on my nose once but it wasn’t successful. I found the paste tricky to put on, and the results weren’t promising :S I was rather disappointed as I have very apparent blackheads. Maybe I wasn’t doing something right, but it was quite effortful for me so not sure if I will try again LOL Though the teeth-brushing seems easy enough, I might give it a go one day. 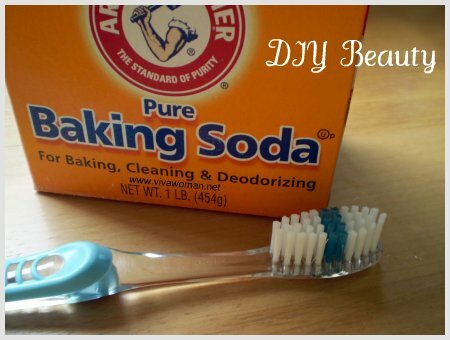 For teeth brushing, I recommend you add the baking soda to the toothpaste. Taste better! 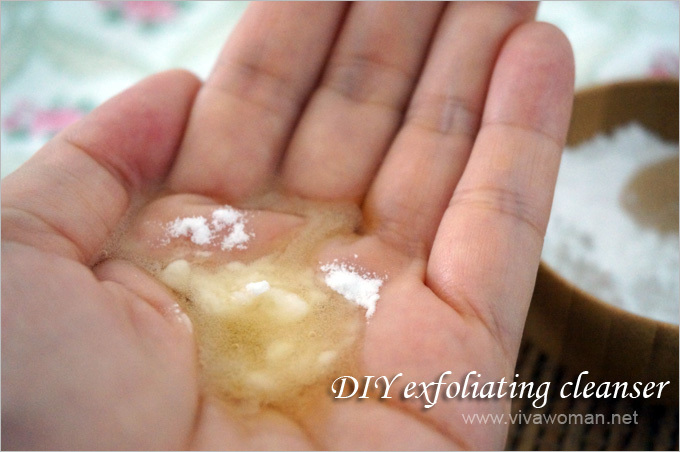 I have tried using baking soda for black heads.It was very effective for me.But I also suggest to use it often. Yes, maybe twice a week would be sufficient. 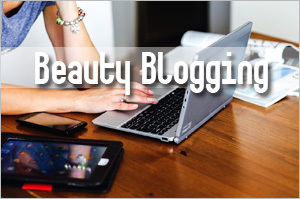 Thanks for your blog, Sesame! Who would have thought Julia Roberts actually uses baking soda to whiten her teeth, i use it plus a little bit of bleach once a month too. Celebrities use same thing then regular people as well why because they people too haha. Baking soda is really great for my hair. Thanks for sharing great tips. Keep up your good works! These tips are wonderful. Iâ€™ve been wondering what your hair care regime is like on the road. Do you twist up your own locks? How do you find beauty shops for black hair overseas? Thank you for sharing this with us, Sesame. For teeth, it only erases temporary stains like from eating or drinking. 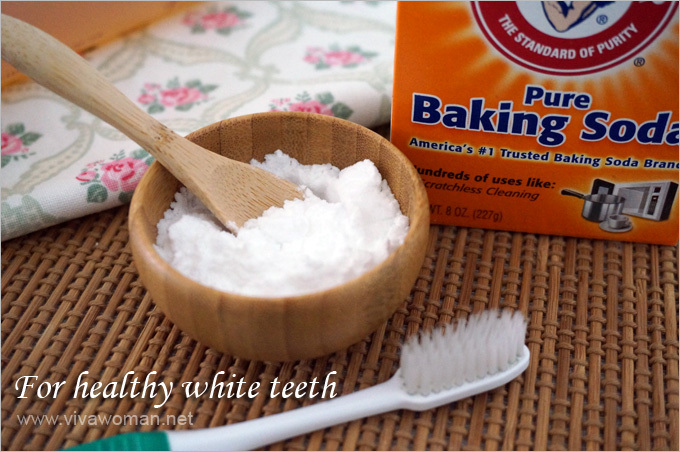 You still can’t get pearly white teeth from using baking soda. Also, I don’t think it should be used daily. So, it doesn’t replace a teeth whitening products at all? How many times a month it should be used in your opinion, Sesame? You can start by using 3 times a week them slow down to twice a week and then finally once a week. Baking soda is also used for beautiful, shiny, and more manageable hair, sprinkle a quarter-size of baking soda into the palm of your hand and mix it with your favorite shampoo. Shampoo your hair as normal and rinse thoroughly. The baking soda and shampoo mixture will help remove product residue allowing your hair to be cleaner. I surely did not think of baking soda, i thought they spend who knows how much money to stay beautiful and shine on the red carpet. I also see many people using baking soda as a ingredient for deodorant. Gonna try brushing my teeth with it. Thank you for sharing the post. 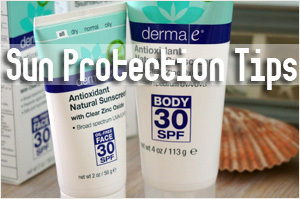 I have never known that there are many celebs use it.